Home and Center day care food programs provide cash reimbursements for nourishing meals and snacks served to children ages 12 years and younger in licensed family day care homes and centers. The United States Department of Agriculture’s (USDA) Child and Adult Care Food Program (CACFP) improves the quality of daycare by making it more affordable for many low-income families. The CACFP child care component is a federally funded program that gives financial assitance and nutrition training to qualified day care providers both home based and in centers. Please click the buttons above to find out more. 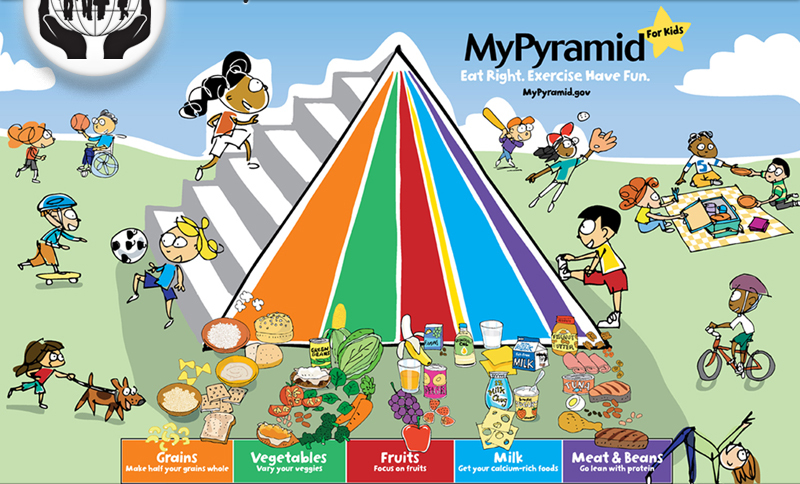 For more acitivities and ideas visit http://www.choosemyplate.gov.